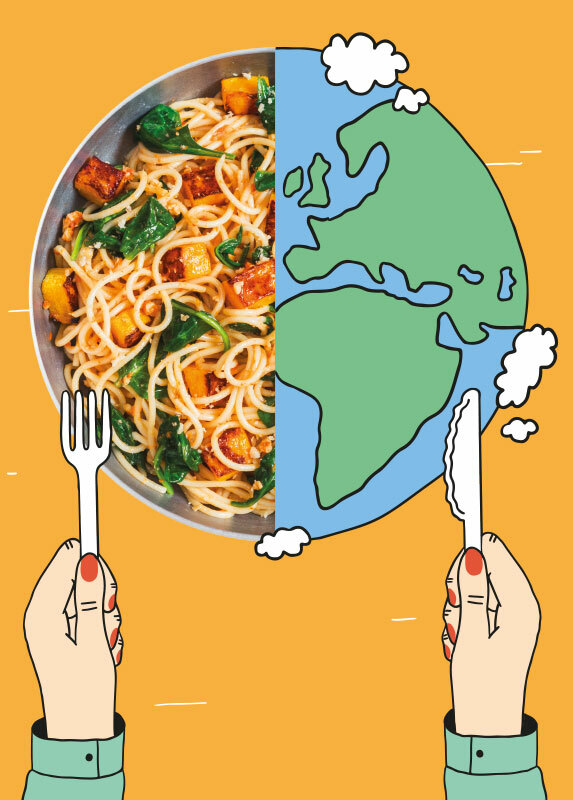 Eat well for you, and you’re eating well for the planet. Ingredients like beans, pulses, fruits and veggies are packed full of the goodies we need, and also take less space and water to grow. Plus, when we bulk up our food with veg, it goes further – saving us money. Ca-ching! Now that’s something everyone should know a-sprout. If everyone in London went meat free one day a week we could reduce harmful greenhouse gases by over 450,000 tonnes per year? That has the same impact as taking 1700 cars off the road!